Our dual trained dental hygienist/therapists’ are both Otago graduates. They very skilled and experienced in preventative and long-term dental and gum care. Through regular care, gum/periodontal disease and tooth decay can be prevented. This reduces the likelihood of more extensive dental treatments in future years. 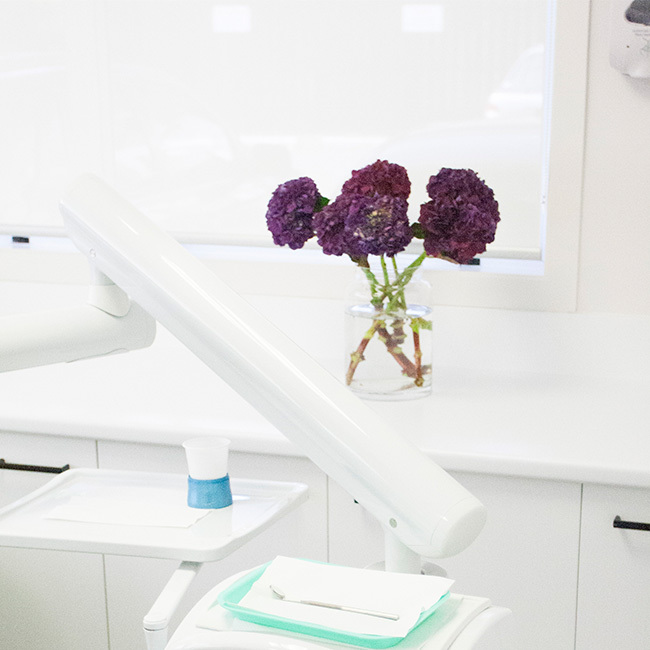 An appointment with our dental hygienist will include a detailed diagnostic assessment for periodontal disease, including evaluation of pocketing, bleeding and bone loss. As our practice is fully computerized, the results of all charts can easily be compared earlier results, allowing tracking progress of disease easily and efficiently. Our dentists and hygienists work closely with the local specialist periodontist and can facilitate referrals if required. Regular maintenance appointments to help you maintain optimum dental health. Research now shows a clear link between periodontal disease and the following medical conditions. 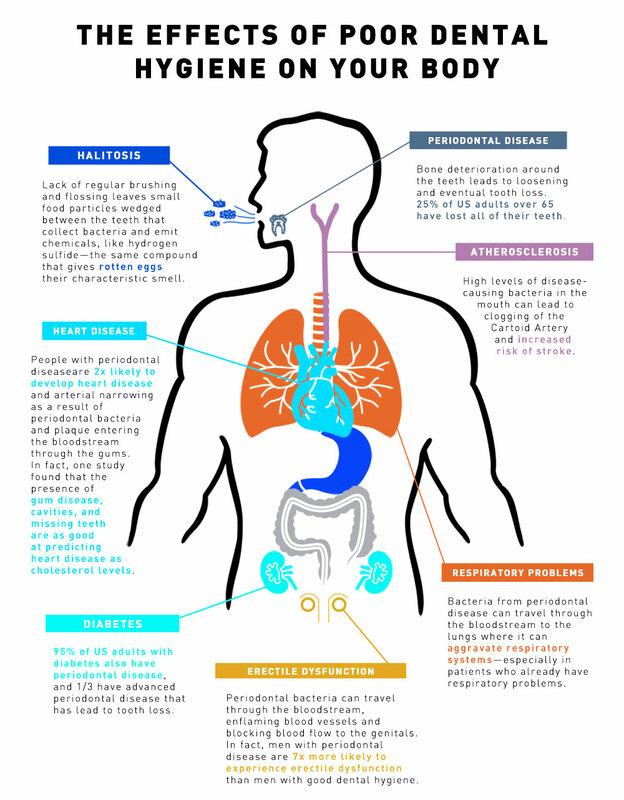 In many cases, serious consequences can arise in at risk patients with periodontal disease. Premature birth with low birth weight babies. Uncontrolled diabetes in adult diabetics. Increased risk of pneumonia, particularly in elderly patients. No pain! – gum disease can be silent. Call or email our Tauranga dental surgery today to schedule a time to visit with one of our lovely hygienists and start improving the health of your smile.